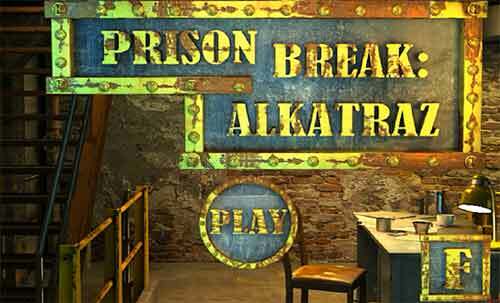 Guide for Prison Break Alcatraz Walkthrough – Solve the puzzle on each alkatraz prison room and find hidden items, locks, key code or your way out to escape from prison ! there are 9 parts of stage to complete in order to escape from prison room. You, a hardened con with a history of prison breaks, is sent to serve the rest of your life sentence at Alcatraz. Solve the puzzles, discover the hidden objects, manipulate the prisoners and guards, use your skills and do whatever it takes to escape. No inmate ever successfully escaped from Alcatraz Prison, can you become an inmate who destined to escape from Alcatraz ? 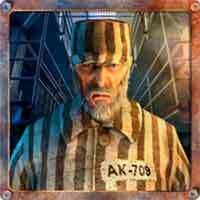 This entry was posted in prison break alcatraz and tagged Prison Break Alkatraz Cheats, прохождение Prison Break: Alkatraz on December 12, 2015 by 100doorssolution.